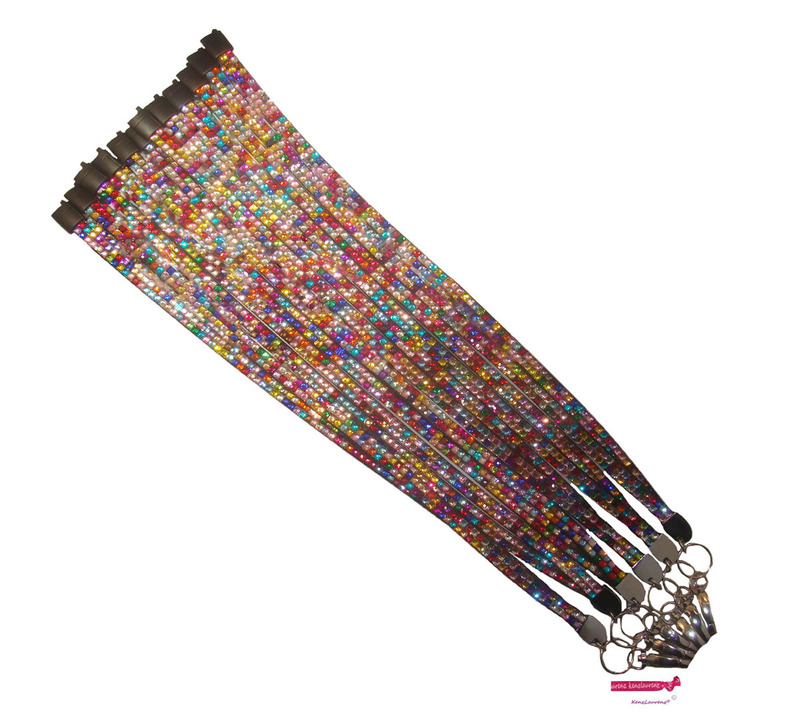 Lined with soft rubber to lie comfortably around your neck. 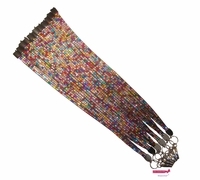 This lanyard can fit over most heads, but can also be unclipped and then clipped around your neck. Give some to a friend or keep them all for yourself! Buy Kenz Laurenz® - Always the Best quality at the Best Price!